Socialite and beauty entrepreneur Freda Francis welcomes baby boy! 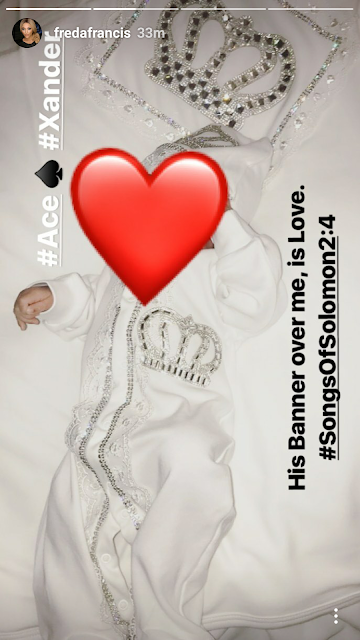 The Medspa CEO who was in the news recently when Comedian AY's wife called her out recently welcomed her first child a baby boy. 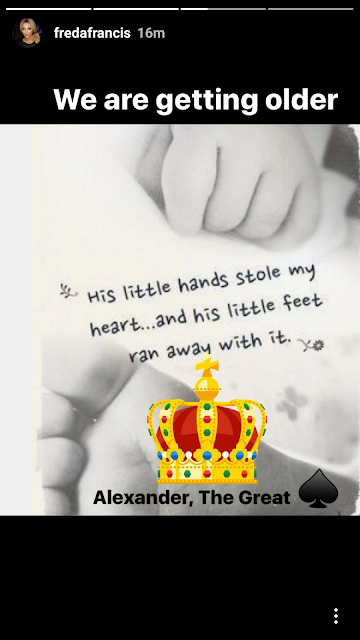 The lil man seems to have been named Alexander.